The world of development is rapidly changing. This release allows you to choose exactly which modern technology stack you want to learn from the school who pioneered a depth-first approach to learning development. 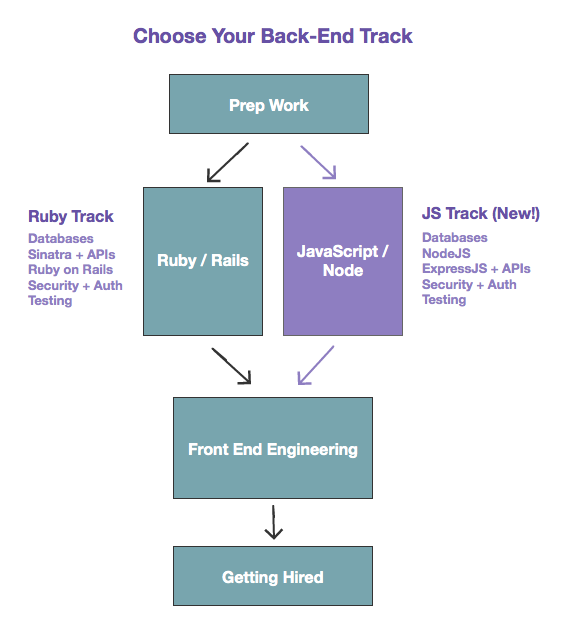 There is no "correct" answer for which back-end track to choose because there are plenty of jobs available in each of them and learning a single stack well is far more useful than picking up multiple stacks halfway. The dominant back-end technology for almost a decade has been Ruby on Rails and we've spent 3 years building great engineers with our newly updated Rails curriculum. 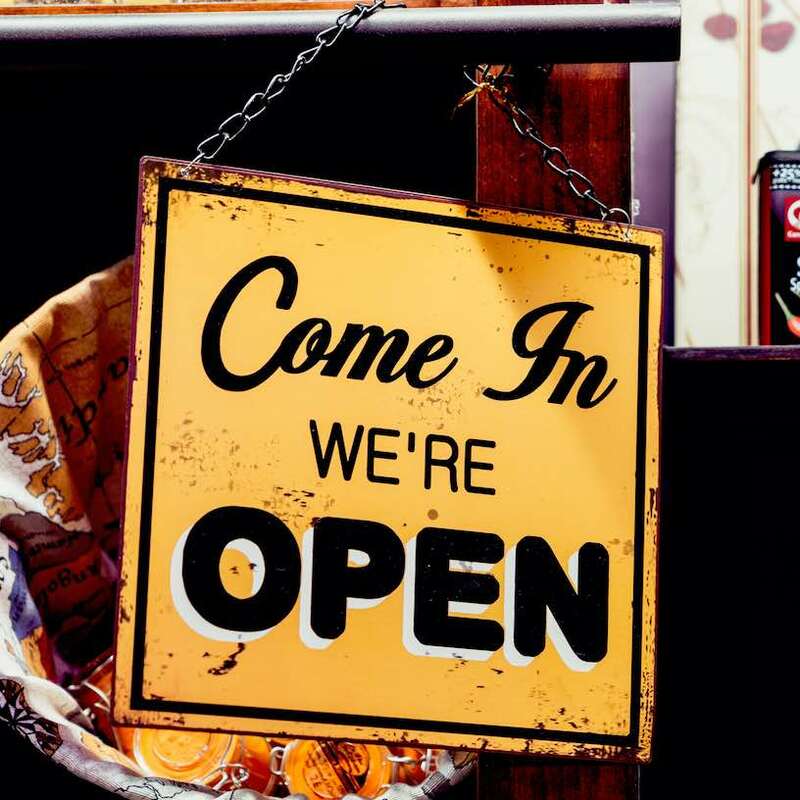 Rails provides an opinionated and well-tested MVC ecosystem where you can open up pretty much any Rails app in the world and start coding immediately. To join the Flex Program, simply Sign Up and book your brief 1-on-1 enrollment chat with us. During that session, we'll answer your questions about the program, help you get enrolled and reserve your start date. You can activate your chosen back-end track at any point after your start date and you can even switch between them (if you have the time). Even better, once you officially graduate from the program, you will gain access to whichever track you didn't take in order to supplement your post-graduate education.